One of my main goals as principal has always been to provide open communication between St. Mary Rockwood and the community we serve. For that reason, we have created a time when all our parents and community members can express their concerns, ask questions, and be informed of everything that happens on our campus. 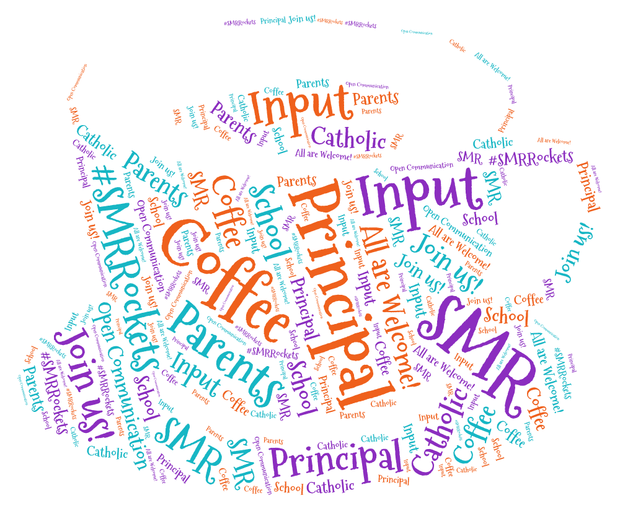 We have called these meetings "Coffee with the Principal" and we hope to see you at our first one!